Crown Segarcea area, Prestige range, Merlot, red wine, dry wine, wine grape vineyard Segarcea. It is a full bodied wine, sober, with a dominant flavor of berries, herbs sharpness of everything wrapped in unmistakable aroma of wood and vanilla to a wine barrel. 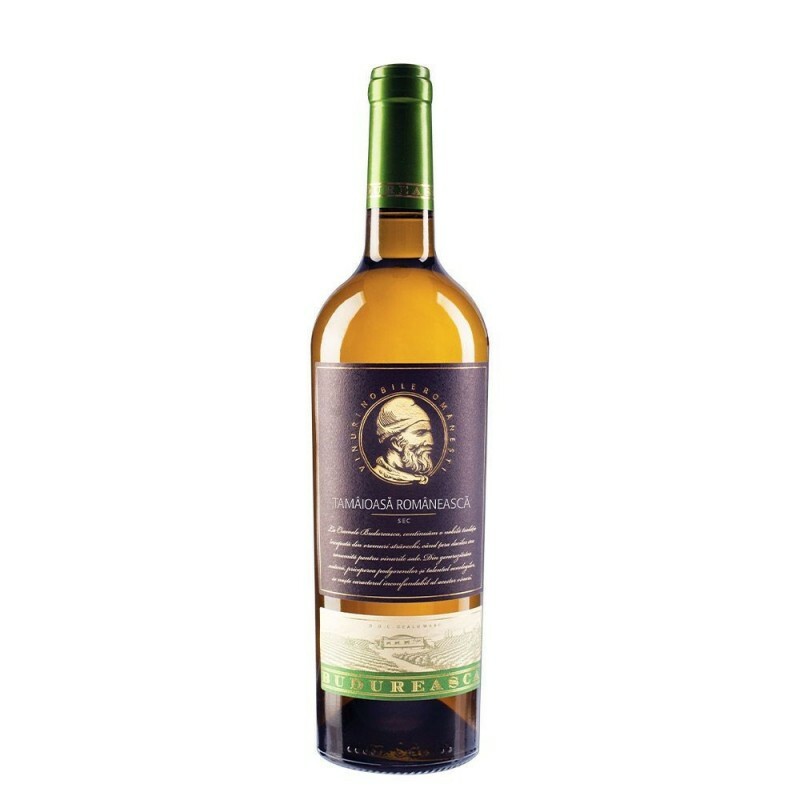 The taste reveals a complex wine with fruit flavors complemented by subtle nuances of roasted wood, spices and licorice. 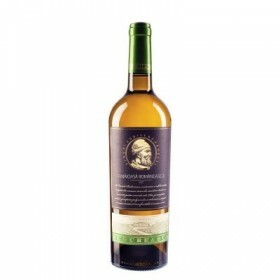 The grapes were hand picked at a mature level of sugar 230g / l must have been desciorchinati and then kept the maceration-fermentation in winemaking special piston for ten days. Descent alternative pistons winemaker is a traditional method that allows a higher extraction of color and tannins. For maturation, we chose a combination of wooden barrels French and American wood, the combination of 60% new barrels and 40% second passage barriques. 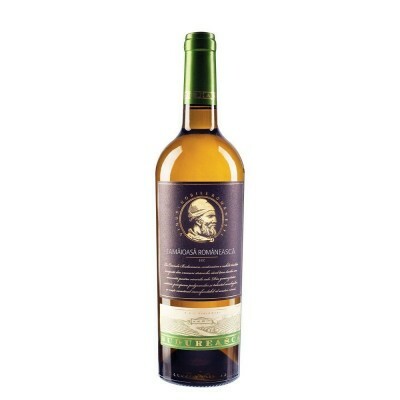 • NOTE smell and taste: Notes elegant fine, light wood impression nose. The attack is mild with lightly toasted wood notes. Is intense and long aftertaste. • Recommended serving temperature: 18o-20oC glass should be opened half an hour before serving and wine to be decanted. Any submissions certify the minimum number of interventions that are the wine, so it will be more natural.